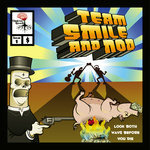 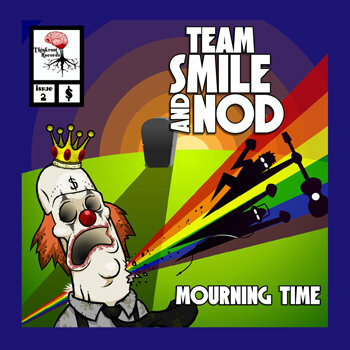 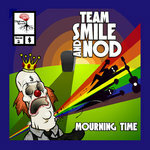 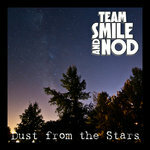 *This 2nd album from Team Smile and Nod, an electro folk pop duo, explores the constantly morphing state of mourning in an oddly uplifting and quirky manner. *With the download, you will receive a pdf version of the album cover and liner notes. 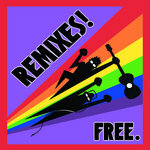 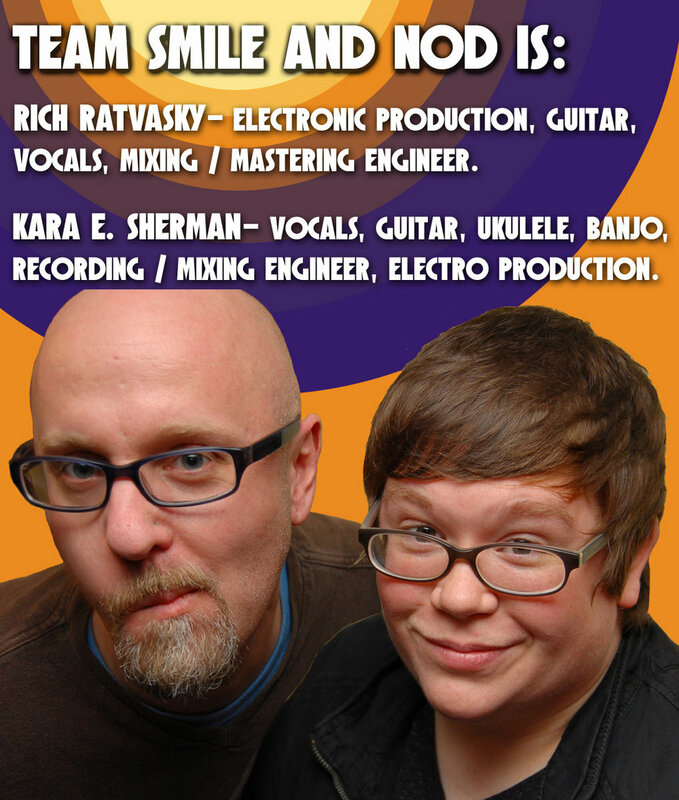 *BONUS #2- Truth and Fact REMIX by Rich Ratvasky.